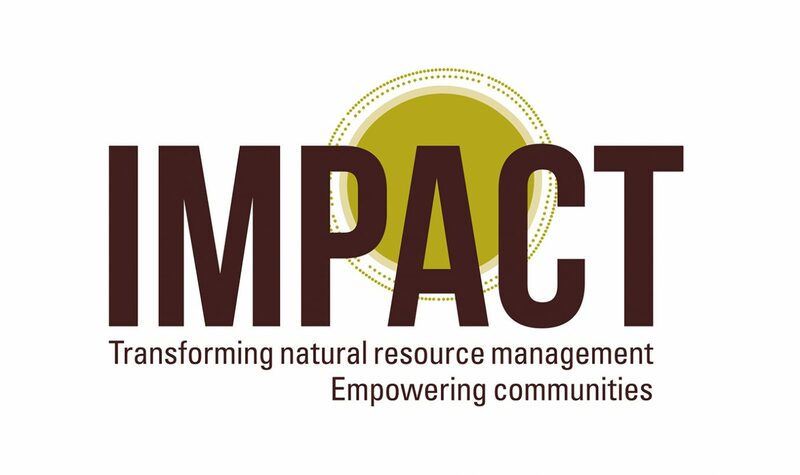 After 30 years, Partnership Africa Canada (PAC) has changed its name to IMPACT to more accurately reflect its work on natural resource management in areas where security and human rights are at risk. The organization’s tagline—Transforming natural resource management Empowering communities—conveys IMPACT’s focus to provide capacity and spotlight to local actors to mobilize and challenge how their natural resources are managed. IMPACT was established in 1986 as a Canadian civil society coalition, tasked with distributing funding from the Canadian International Development Agency to address the root causes of conflict and to promote development in Africa. In the mid-1990s, IMPACT’s role disbursing funds ended and the organization grew into a global leader on research and policy related to conflict diamonds and minerals. For its work to end the trade of conflict diamonds, IMPACT was co-nominated for a Nobel Peace Prize in 2003. Today, IMPACT investigates how natural resources are managed and how these systems can be improved. Based on recommendations from its research, IMPACT develops and delivers innovative systems for the management of natural resources through technical assistance and capacity building. IMPACT engages stakeholders across all sectors including policymakers, industry, and local communities to advance improved natural resource management. “We’re thrilled to be kicking off a new chapter of our work as IMPACT,” said Executive Director Joanne Lebert. “After our organization’s transformation over the years to a global leader on natural resources in conflict areas, we’ve now emerged with a sharper definition of who we are—and the name to match. But our commitment to partnership and collaborating with local partners for lasting change remains steadfast and is rooted throughout our work,” Lebert added. Working across five offices in three countries, and working through partners in many more—today IMPACT has a global reach. The change takes immediate effect in Canada and will be rolled out in field offices in coming months. IMPACT—formerly Partnership Africa Canada—transforms how natural resources are managed in areas where security and human rights are at risk. We investigate and develop approaches for natural resources to improve security, development, and equality. We are an independent non-profit, collaborating with local partners for lasting change.